Beautiful & durable tableware that makes every day a better day. This is the perfect size for a cocktail or spritzer, or just a glass of juice, if that's what you fancy. 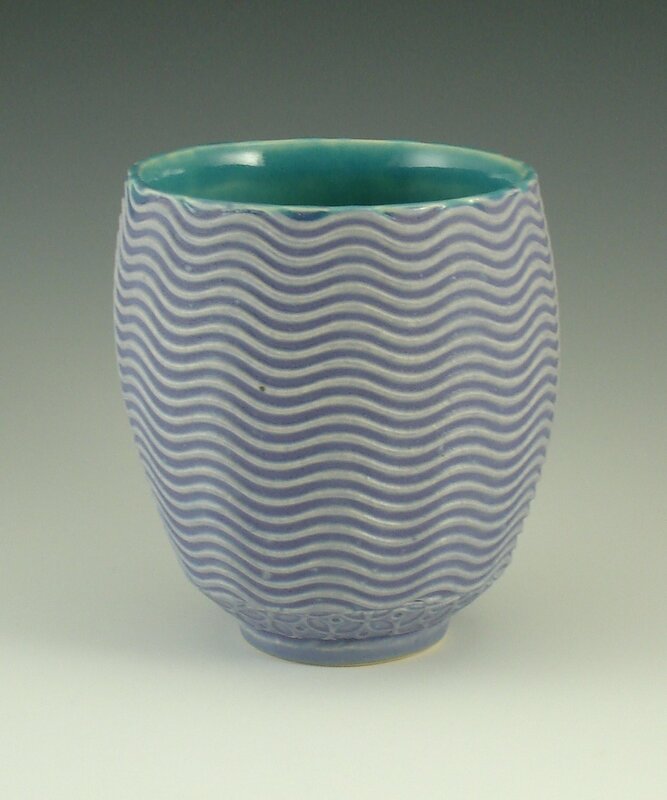 this stoneware tumbler stands 4 inches tall, and is 3.25 inches in diameter. It holds 12 oz and has room for ice! It feels so civilized in the hand, and can go in the dishwasher and microwave if you need it to.